These gates are made from the strongest metal. These materials are not easy to cut through, bend or break. If anyone tries to break into your house, they would not be able to do so without taking up a lot of time and making a lot of noise. Apart from the strength and the sturdiness, the natural durability of the metal makes it a great manufacturing material for the gate. They are not easily subject to wear and tear. As a result, you do not have to worry about replacing them every now and then. There is also no necessity to keep them protected by applying a layer of paint or thin film of plastic as is the case with wooden gates. Maintaining a gate is very important. It is almost as important as having it fixed by a reliable repair company once you have detected a defect or a flaw. 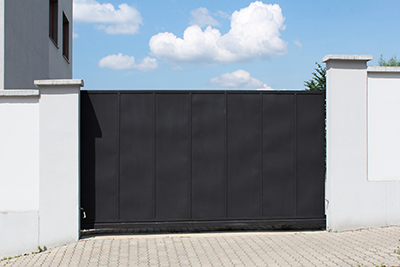 If maintenance becomes a hassle, then most homeowners would not be interested to take care of their gate on a regular basis. This is not the case with metal gates. They do not require frequent maintenance and are not easily damaged if left unattended for a few days. A gleaming metal gate will impress anyone who intends to visit your place. You do not have to spend your money on expensive paint to make it shine. If the metal is of great quality, then it will stand out in different light conditions. 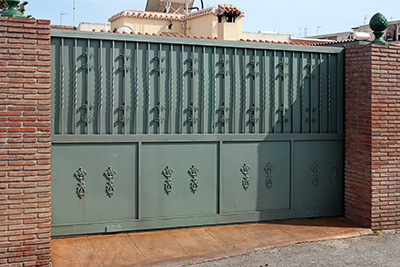 There is also great variety for you to explore when it comes to metal based gate designs.